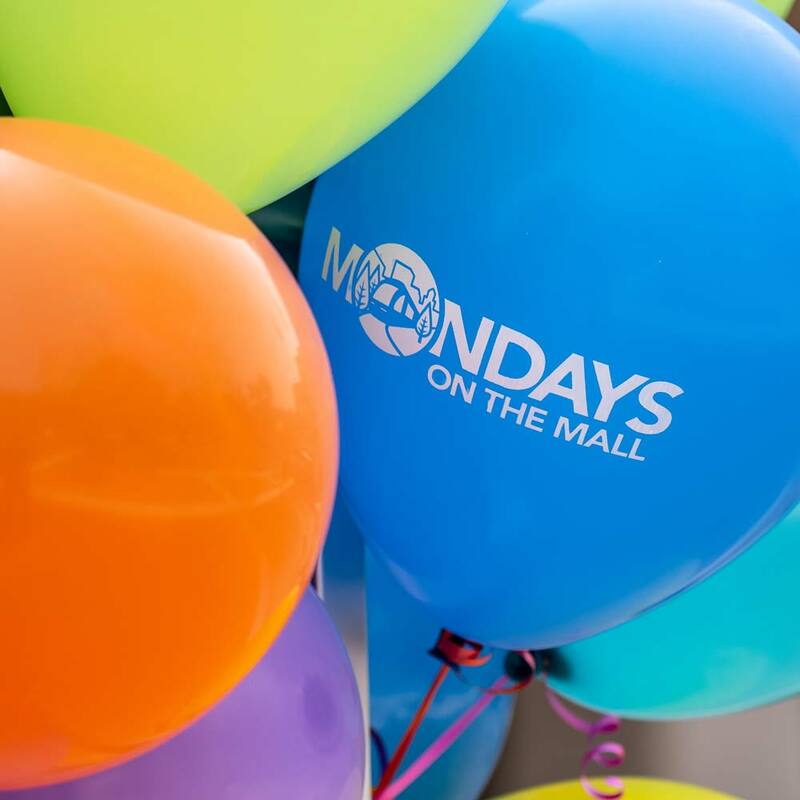 Portland Mall Management, Inc. and Pioneer Courthouse Square partner to bring the FREE community event series Mondays on the Mall! These monthly events, including giveaways, performances and more, take place at various locations along the downtown transit mall. This month April showers bring May flowers! Pick up a free adorable Portland rain-themed magnet set from local artist Bishop Lennon, and a pack of a variety of colorful flower seed bombs. Enter to win a flower garden kit and a $100 gift card to the Portland Nursery.